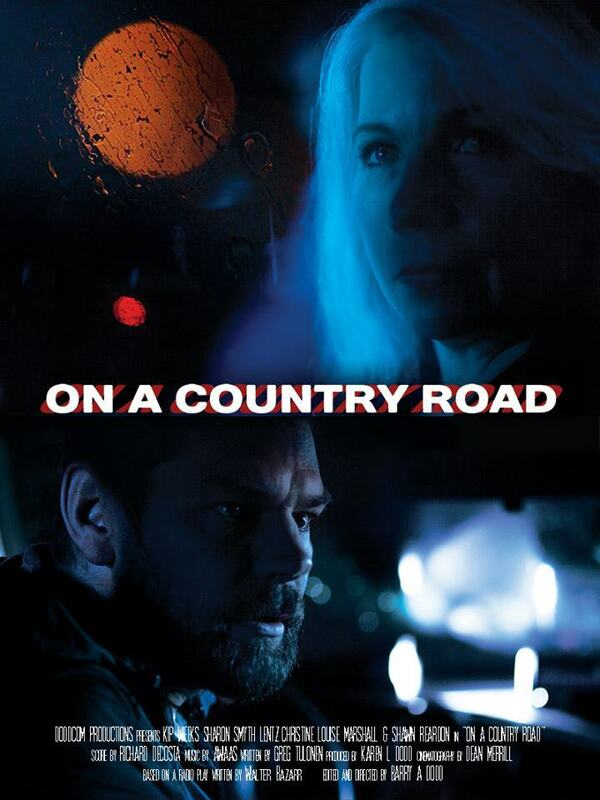 ON A COUNTRY ROAD, a short thriller featuring one of the original cast members of DARK SHADOWS, is now available for rent and purchase online. "We wrote the part specifically for (Sharon) and it's a big role, as well," director Barry Dodd told the Collinsport Historial Society in 2014. "This is not a cameo, she's a major character in this piece. I'll do my best to make DARK SHADOWS fans proud!" ON A COUNTRY ROAD is available for rent and purchase as a DRM-free video from VHX at 720p and 1080p. You can watch a preview of the film below. Get it HERE. The film is an adaption of an episode of the SUSPENSE radio show, first broadcast Nov. 16, 1950. and starred Cary Grant, Cathy Lewis, and Jeannette Nolan. The Collinsport Historical Society is brewing some additional content related to ON A COUNTRY ROAD, so stay tuned!